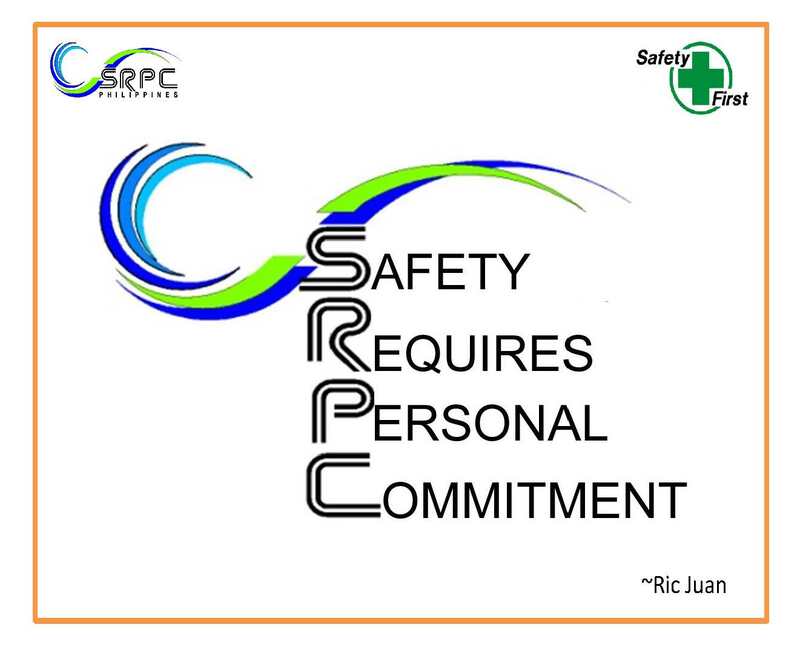 SRPC joins the nationwide school maintenance program that brings together education stakeholders to prepare schools for the start of classes. 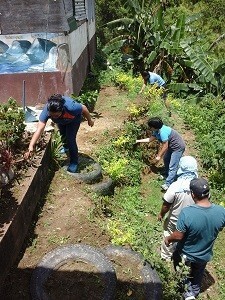 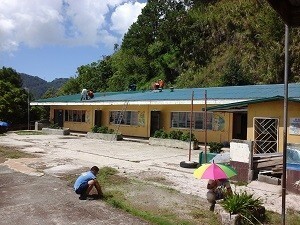 SRPC has been a partner of the Department of Education since 2010 in beautifying school facilities before school opening. 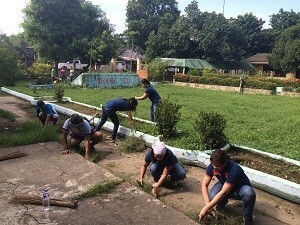 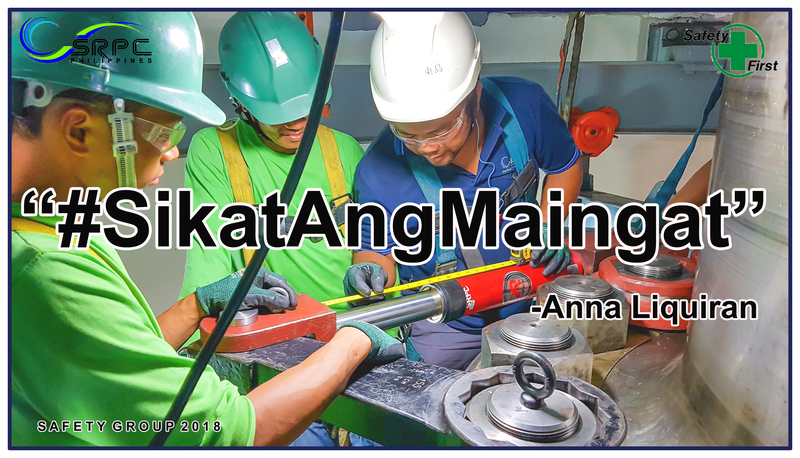 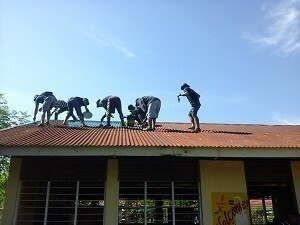 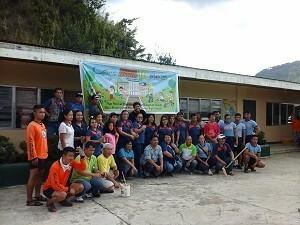 For this school year, 152 volunteers repainted classrooms and roofs and cleaned school surroundings of Labilab Elementary School in Itogon, Benguet, East Central School in San Nicolas, Pangasinan, and Florencio Guzon Elementary School in San Manuel, Pangasinan.